Every business is going online.People are buzzing towards the online world.People want everything at their doorstep.They are busy with their day to day activities. Across the world, people are developing a tendency of purchasing everything online. Today, no one wants to go through the inconvenience of leaving home, driving/walking to the store, getting in line at the cash counter, and carrying things back home.If you provide them a way to leverage your offerings through an online medium, it would be a real boost to your business. Now, you can take your offline custom clothing business online through a bunch of ways, online custom clothing platform builder is the best & most profitable way for tailors to generate high ROI. 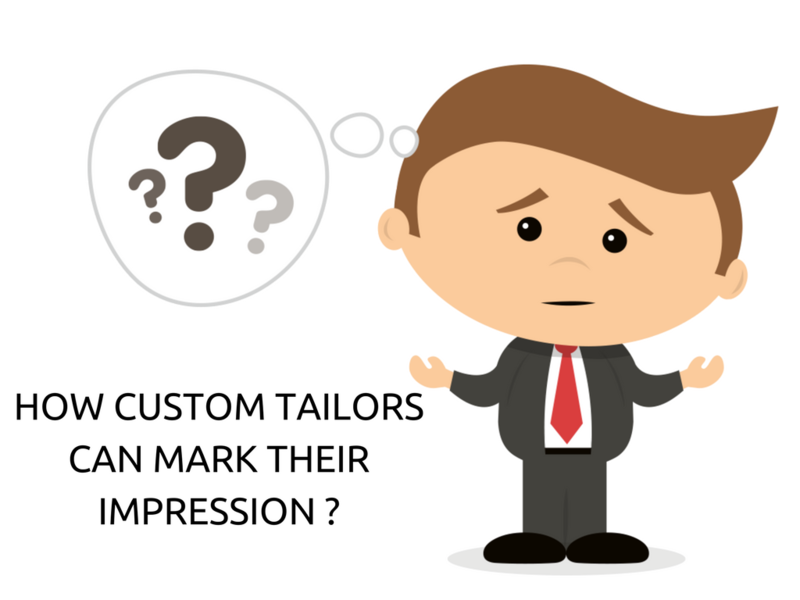 If custom tailors start their website they can get custom clothing orders online.This will not make much difference because many tailors have their own website to get their client's around the world.Custom tailors should think in some additional ways to make money to accelerate the growth of your tailoring business. Fit4bond offers a readymade custom clothing website script. It has a wide range of customization options for men’s apparels. Customers can choose the fabric, color, pattern, & stitching style of their custom clothes, all from the website. They can view their designed apparels in a 3 D rotational view. This apparel designing tool will surely satisfy the client's needs. This, in turn, makes your business more efficient, which eventually reflects on your earning as well. Besides online custom tailoring software, Fit4bond script also lets you sell things online.You can sell custom suit, Bespoke suit, even readymade apparels, and other relevant products. 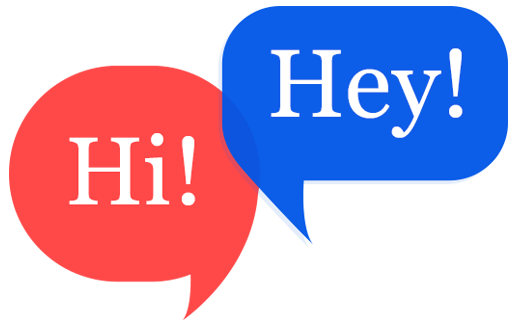 This, in turn, will add a sound additional revenue channel to your business. If custom tailors business goes online, there is a number of opportunities to make extra money.In a Fit4bond custom tailoring platform, you can host banner ads to make some extra bucks easily. Plus, there is blog integration feature which enables you to promote your business & engage customer through content. Technological advancements allow business processes to become more efficient. For any given business, it is crucial to keep up with these advancements for a seamless business growth with time. And as a custom tailoring business, Fit4bond is the technology tool, Through this tech tool, custom tailors can take their business to next level. Want to know more about fit4bond online E-tailoring tool. 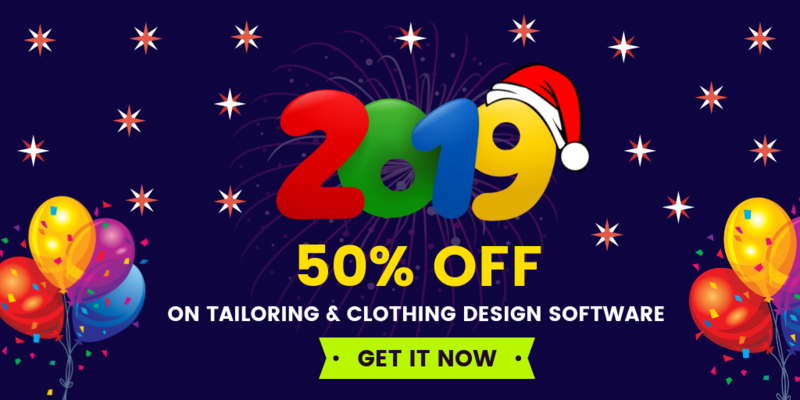 Custom tailoring business store software, Custom tailoring business store script, custom tailoring business software for online tailors, custom tailoring business software for bespoke tailors, custom tailoring platform, Wordpress plugin for online tailoring business, best tailoring software for tailors. e-tailroing software for tailors.